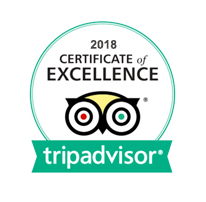 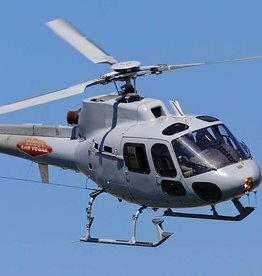 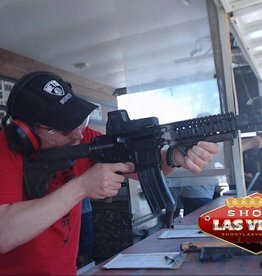 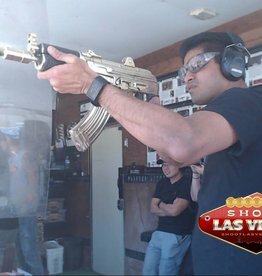 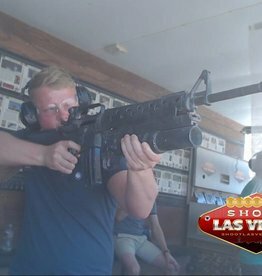 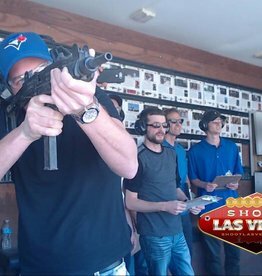 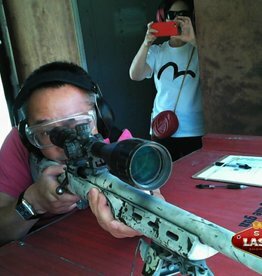 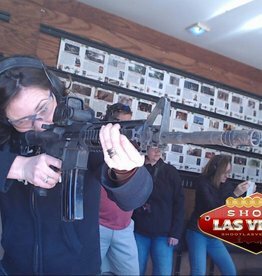 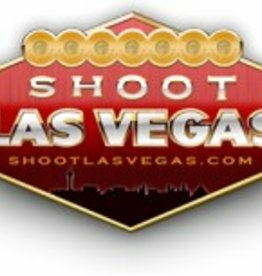 Shoot Las Vegas is not your typical shooting event, rather than limit you to a particular collection of guns in your package, Shoot Las Vegas allows customers to choose from more than 70 guns to create and customize their own shooting experience. 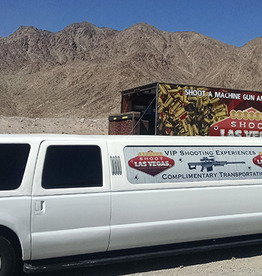 Choose a shooting package between 3 to 21 guns below, exploding targets are included with each of our shooting package. 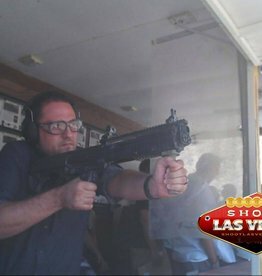 If you have any question, please send us a message in the lower left side of your screen.